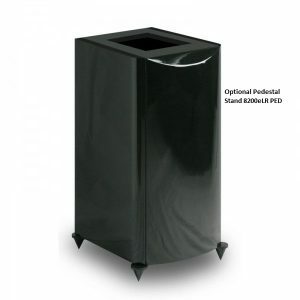 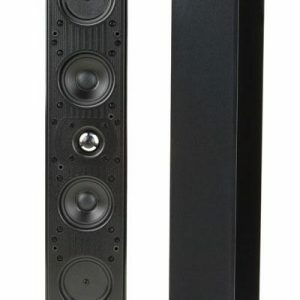 While tower speakers make your home theater look huge, sometimes these huge speakers just don’t work in tight spaces. 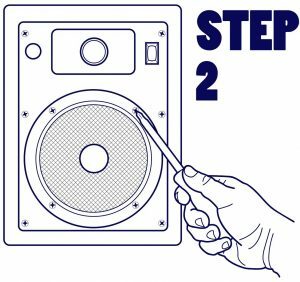 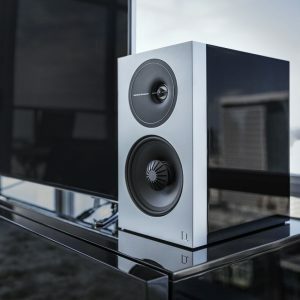 This is when a pair of bookshelf speakers becomes your best option. 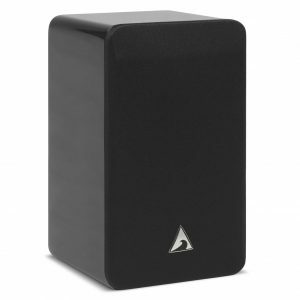 These compact speakers can help you get that amazing sound while also easily fitting in with your room’s decor. 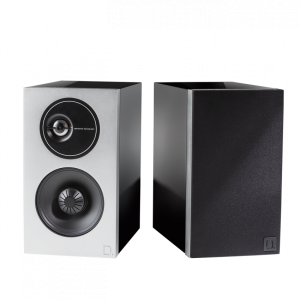 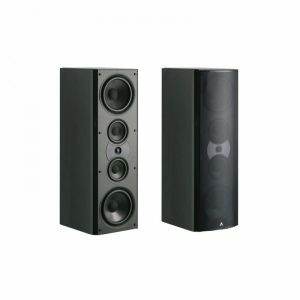 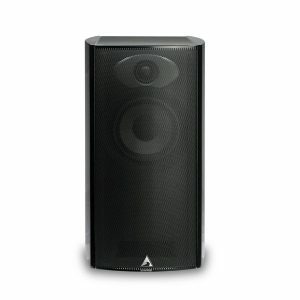 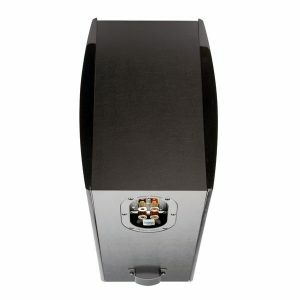 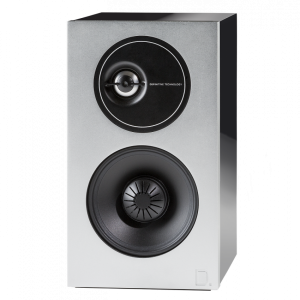 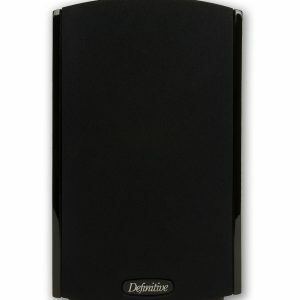 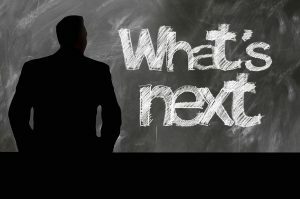 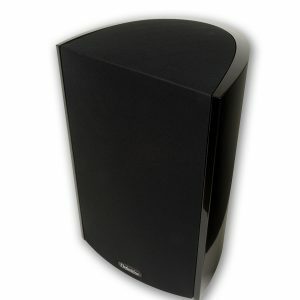 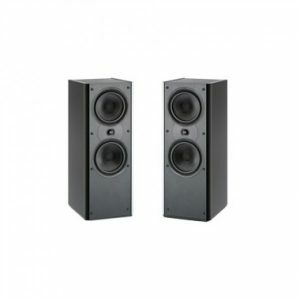 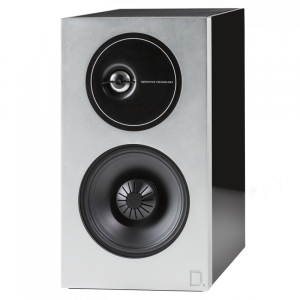 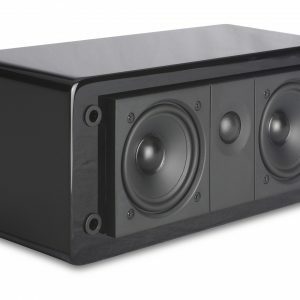 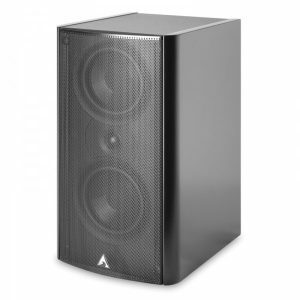 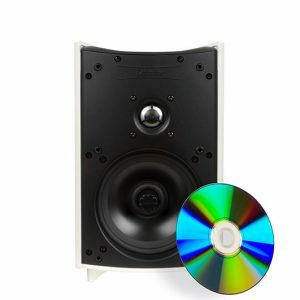 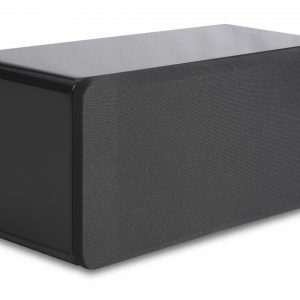 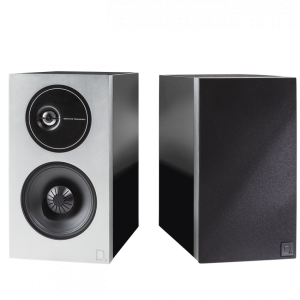 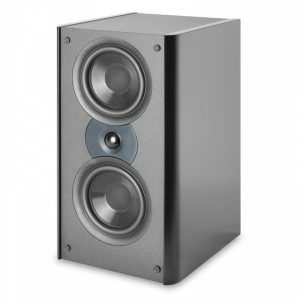 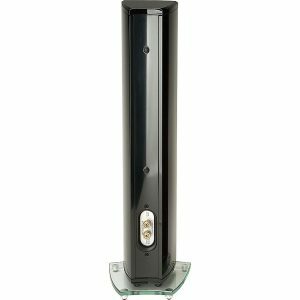 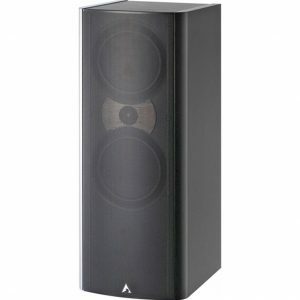 At Designeraudiovideo.com, you’ll find that we have a large selection of bookshelf speakers that will match the personality of your home theater system. 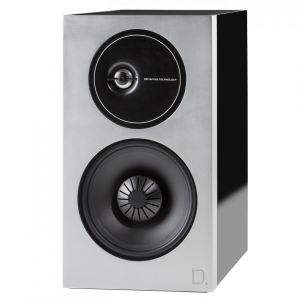 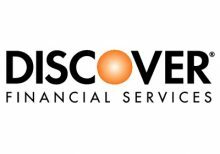 Shop Designeraudiovideos’ selection of bookshelf speakers with top brands like Definitive Technology, Martin Logan, Paradigm and more.